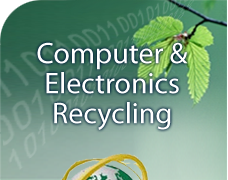 We specialize in computer recycling and secure data destruction. Our recycling, data destruction, and asset management programs will ensure that you are acting to preserve the environment, privacy, and comply with applicable regulations in a cost-effective manner. We provide full service technical support and network cabling and telephone wiring installation to residential and business clients for Windows and Apple / MAC platforms. In your home, office, or in our shops. Our specialities include computer repair, data recovery, networking, laptop repair, printer repair, back-up solutions, ongoing technical support, virus cleaning, server and VPN / remote access installation. 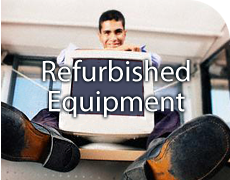 We offer a large variety of IT and computer equipment through our retail and wholesale outlets. With an industry leading 3 month warranty on most equipment types, and unbeatable prices you'll find shopping at Computation, online, in-person, or over the phone to be a rewarding experience. Feel free to browse our site, visit our store or call to hear about our daily specials and available stock.